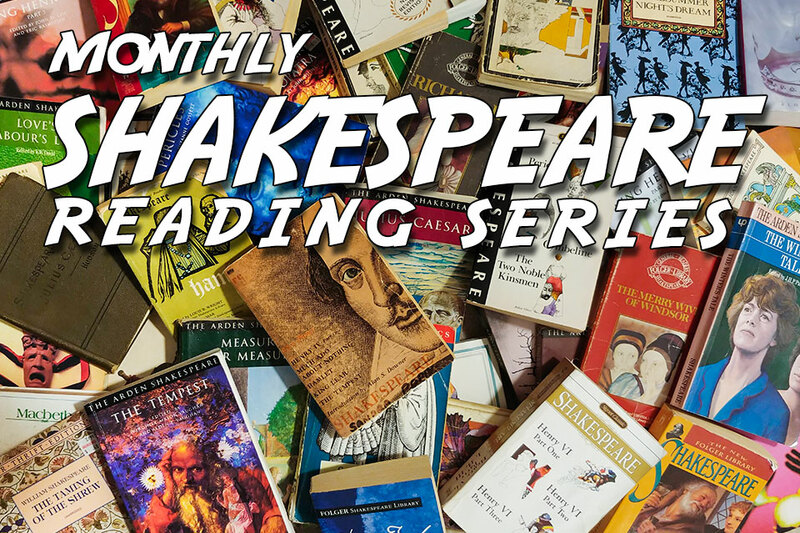 Our series of informal monthly play readings continues at 6 p.m. Sunday, April 14 with The Tempest! We’ll be gathering at Hattie’s Hat in Ballard. Bring your own script and join in the reading, or just grab a bite and a beverage and watch and listen. Enjoy Shakespeare with a bunch of Bard-lovers! These readings have proven to be popular and lots of fun. Join us! FREE as always.